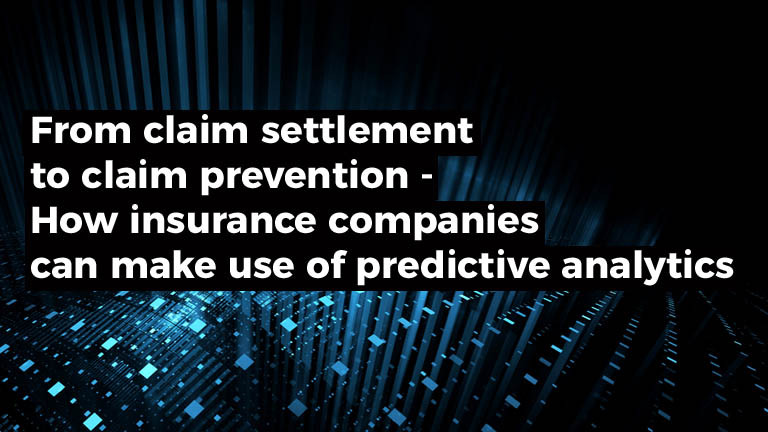 Big data and predictive analytics have the potential to change the insurance business model by predicting and preventing claims. 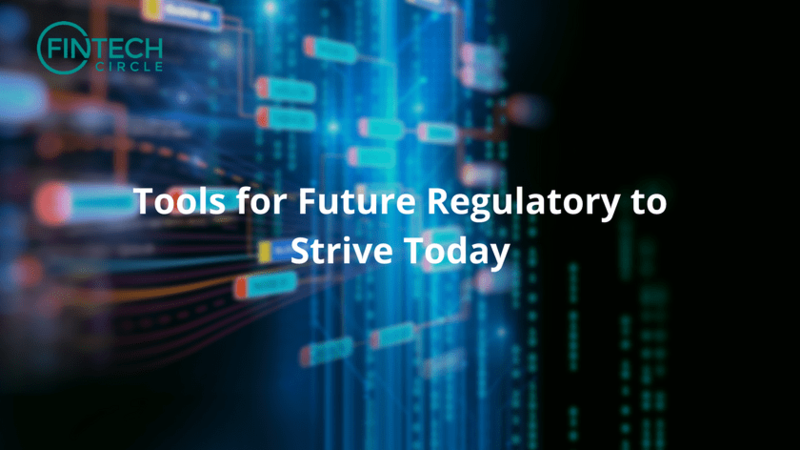 RegTech companies can provide a more efficient way to report, monitor and comply with requirements and be a tool to strategically manage banking risks. 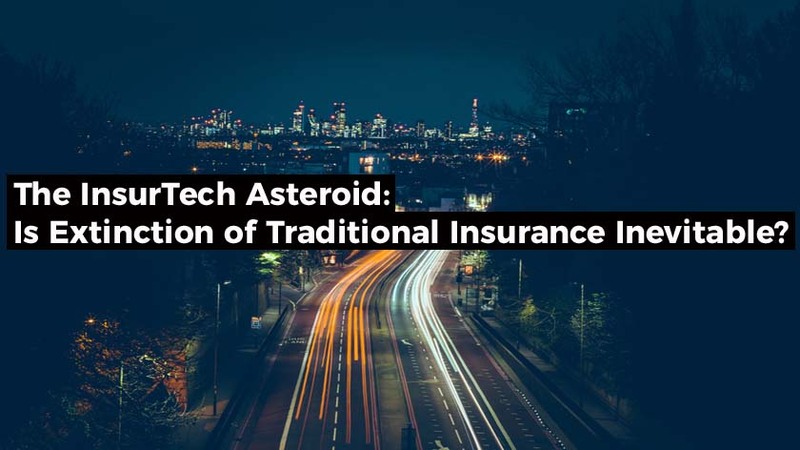 The InsurTech Asteroid: Is Extinction of Traditional Insurance Inevitable? 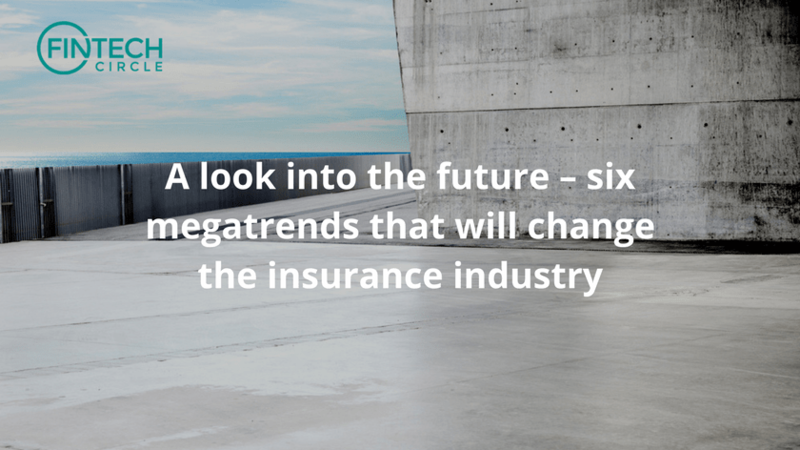 Insurance now at greater risk of sudden decline than banks, media or retail during the past few years. 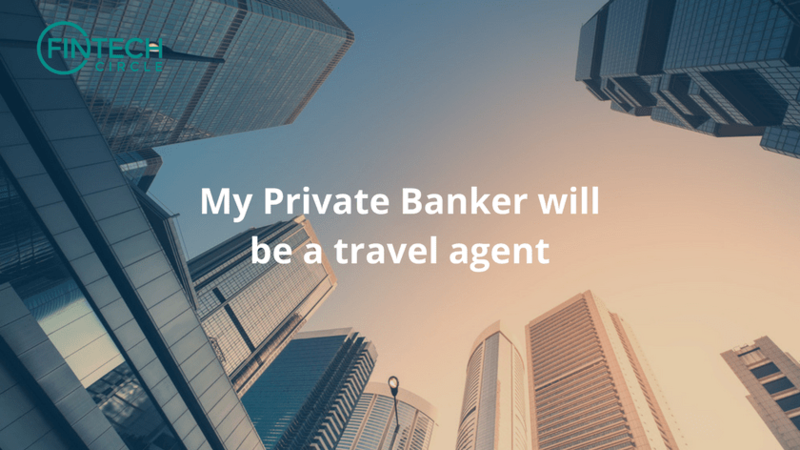 The actors in securities markets know their game. The possibility for market abuse is always right in front of the actors. 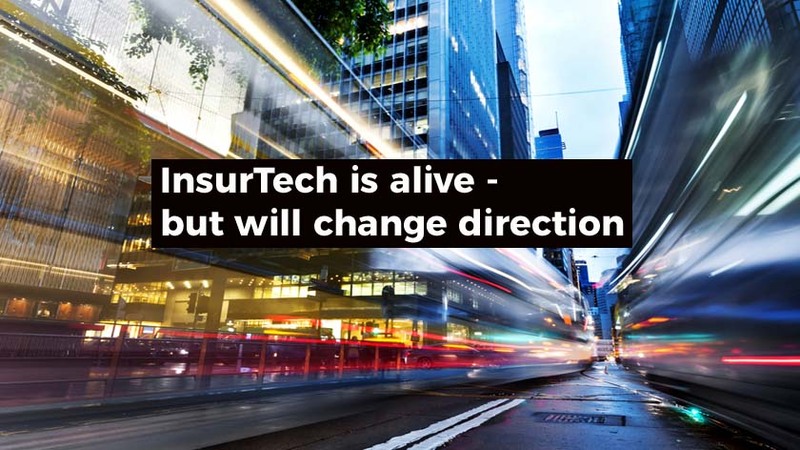 InsurTech needs to move from a place where its actors pat each other on the back, to one where consumers notice and appreciate the fruits of their labour. 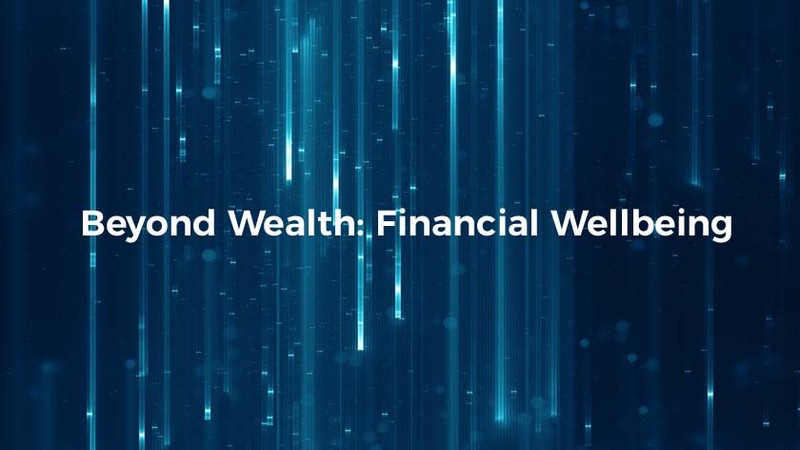 Online tools people should include behavioural economics in their design, to help 'debug' our behavioural biases, which impact on our financial outcomes. 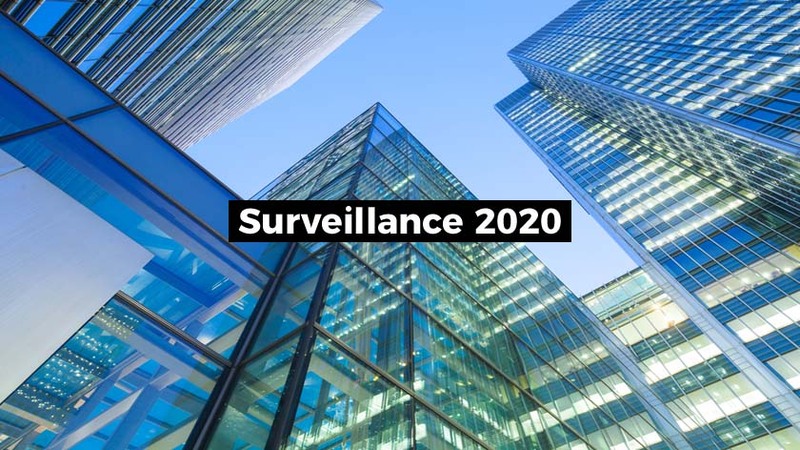 Align RegTech to help regulatory better serve the future consumers while dealing with the legacy as an inclusive. 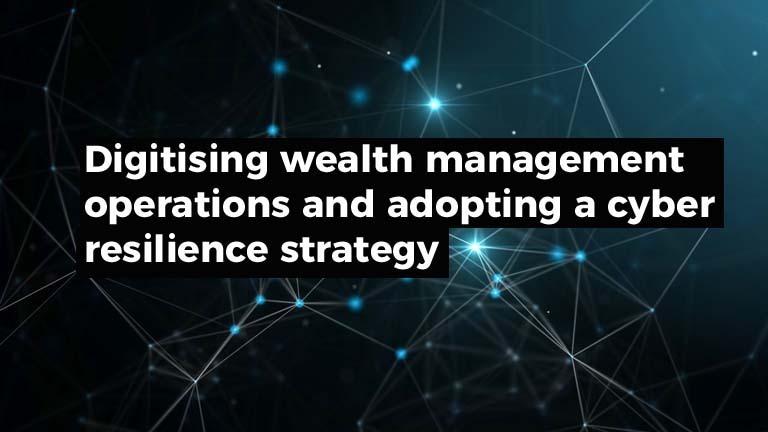 Disintermediation can be defined as the elimination of a layer in a transaction while disruption is an unexpected solution that satisfies a need.